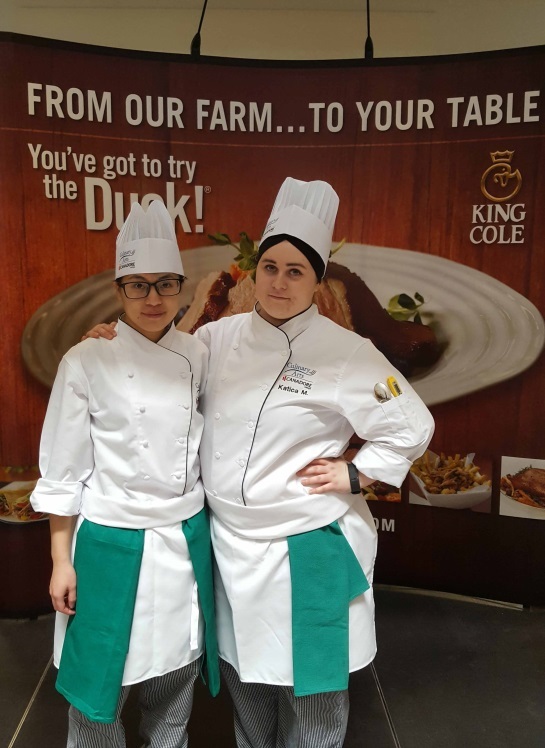 Canadore College culinary arts students Katica Merenda and Daisy Guan Chuntao participated in King Cole Ducks Limited’s The Great Amazing Duck Race competition in early April 2017. 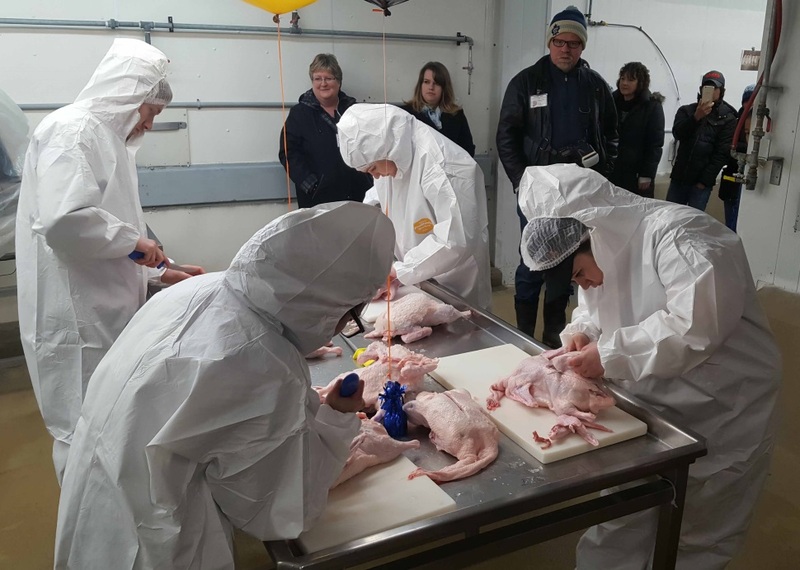 Described as the ultimate “farm-to-fork” recipe competition designed for Ontario’s future top chefs, participants were up at dawn to collect eggs, showcase knife skills, collect ingredients from Toronto’s St. Lawrence Market for their gate-to-plate appetizer and entrée recipe creation. Teams were judged on creativity, practicality, kitchen skills, appearance and flavour by judges Duff Lampard, executive chef at the Metro Toronto Convention Centre, Robert Mills, executive chef at the Fairmont Royal York, Jesse Mutch, executive chef at Chantecler and Lucy Waverman, editor of Food and Drink magazine. I must say that it was a fun and a thought-provoking experience for not only myself, but for my partner in the race Daisy Guan (Chuntao) and my chef mentor Fintan Flynn. We had quite the fun coming up with a recipe, plating ideas and possible plating techniques. This culinary competition has provided me with an appreciation for hard work and was a positive learning experience. 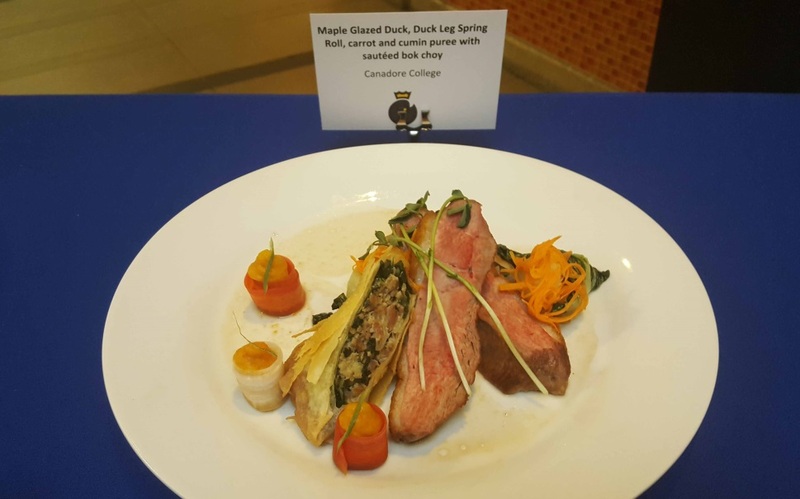 We learned new skills and techniques in order to compete in this event and that is something that I can take with me throughout my culinary endeavours. 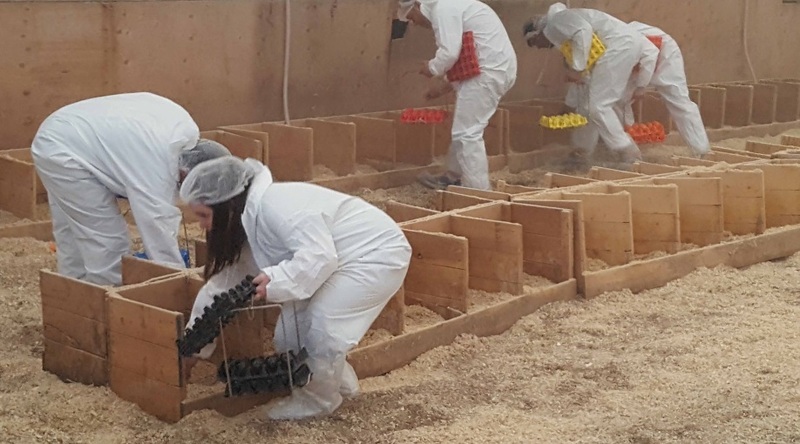 We had a blast picking duck eggs, running throughout the streets and subways of Toronto, as well as racing throughout the St. Lawrence Market to collect our food ingredients. We also had the opportunity to get to know the students and chef mentors of the competing colleges. It was a great honour to take part in this Great Amazing Duck Race. This was a great opportunity to challenge myself. I want to thank those who believed in me, my partner, Katica, and our coach, Chef Fintan Flynn. Especially our coach -- he spent lots of time training us and gave some great ideas to us. He is a very patient person and because he is a patient person, our skills improved a lot. Although we faced some problems during the race, like mindset and time management, we learned from that too. However, this race definitely was my great experience.